Festival for all choir categories. International Choir Festival We Are Singing Madrid is a non competitive event. It takes place in Madrid every year during the last week of November for three days, Friday to Sunday. 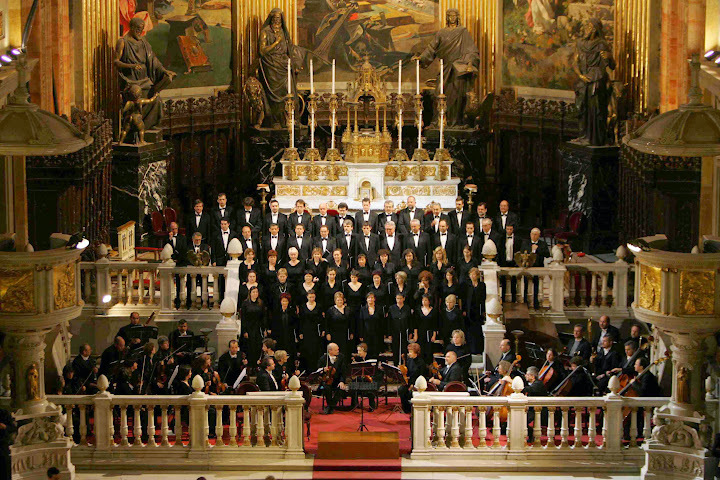 The festival offers a choice between indoor concerts in concert halls or churches as well as outdoor. The Basilica and cloister must give the permission to the repertoire. Accommodation for all choirs will be organized by the Festival in singles, doubles and triples rooms in 2, 3 or 4 stars hotels. To get information on participation conditions, contact us for an application form.